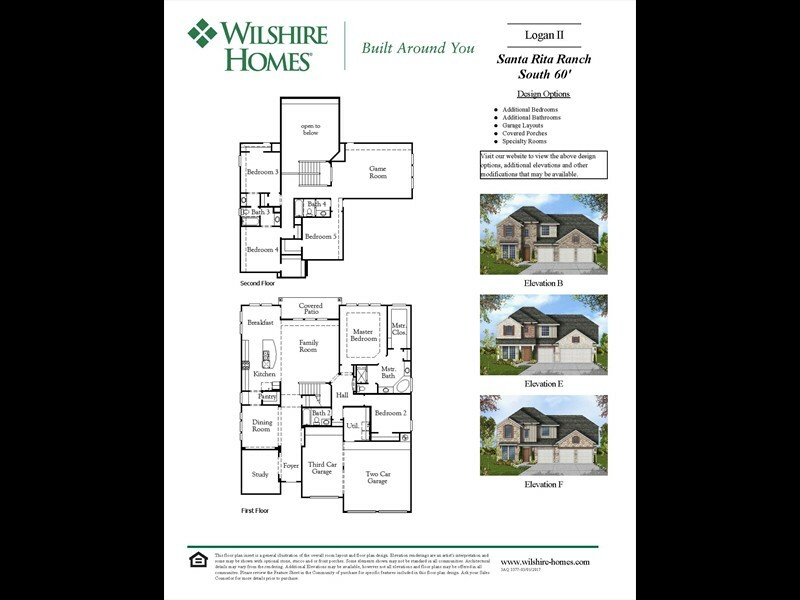 BUILD YOUR DREAM HOME WITH WILSHIRE! 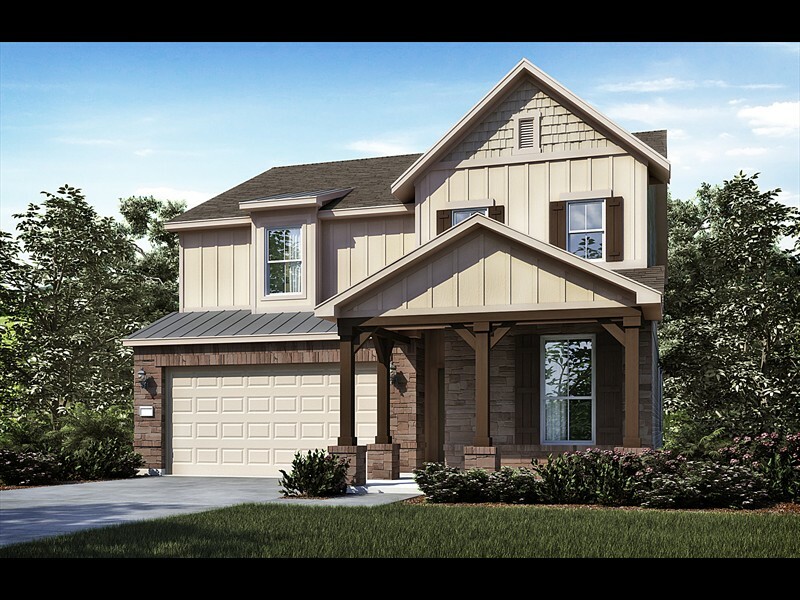 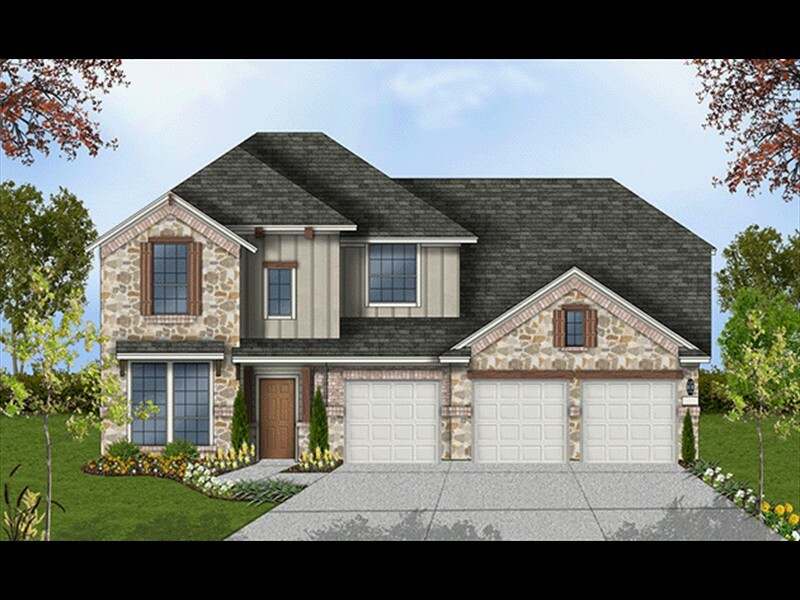 Available 60-ft Home Site in bright and beautiful Santa Rita Ranch South! 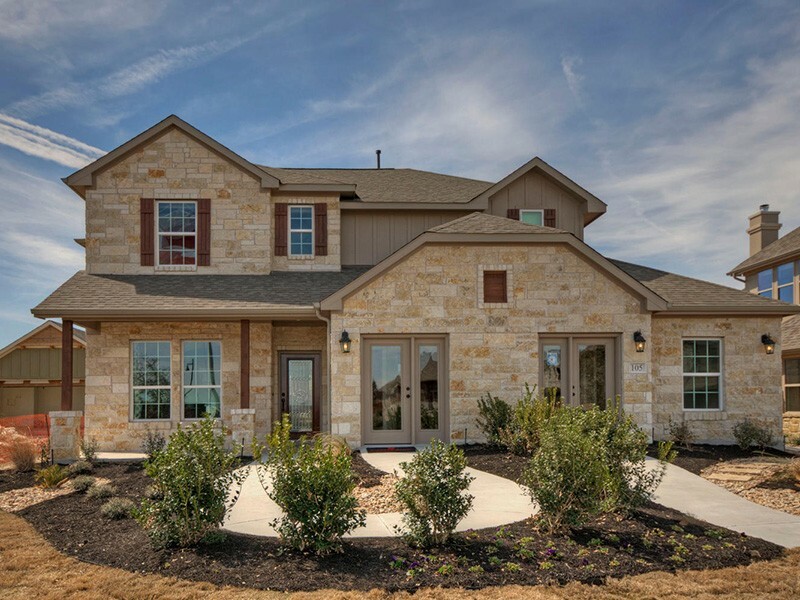 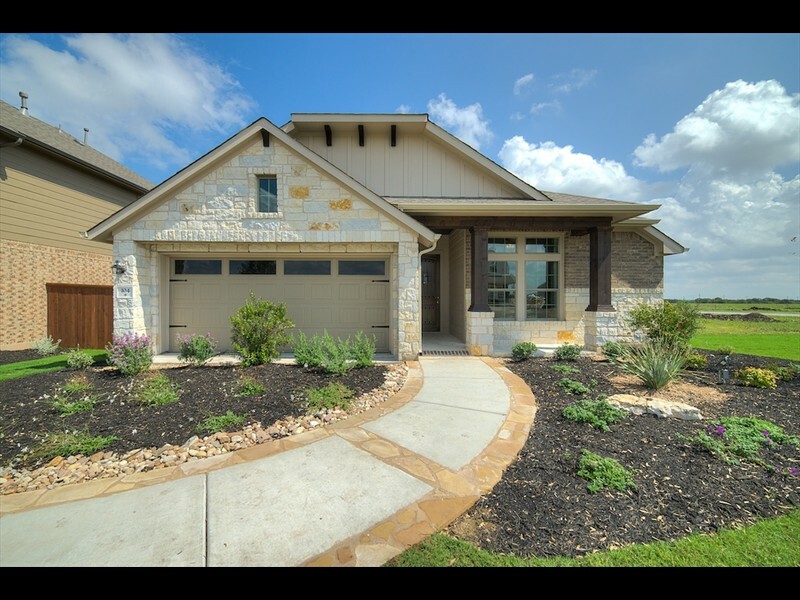 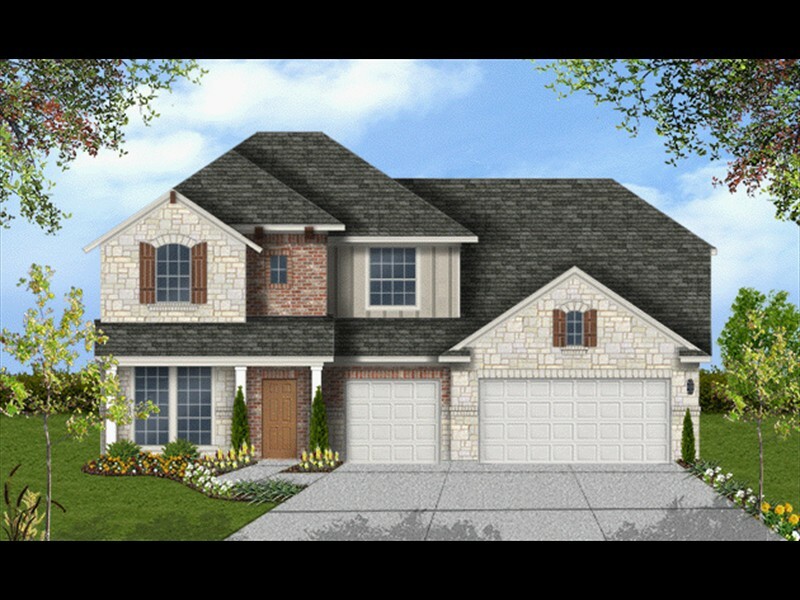 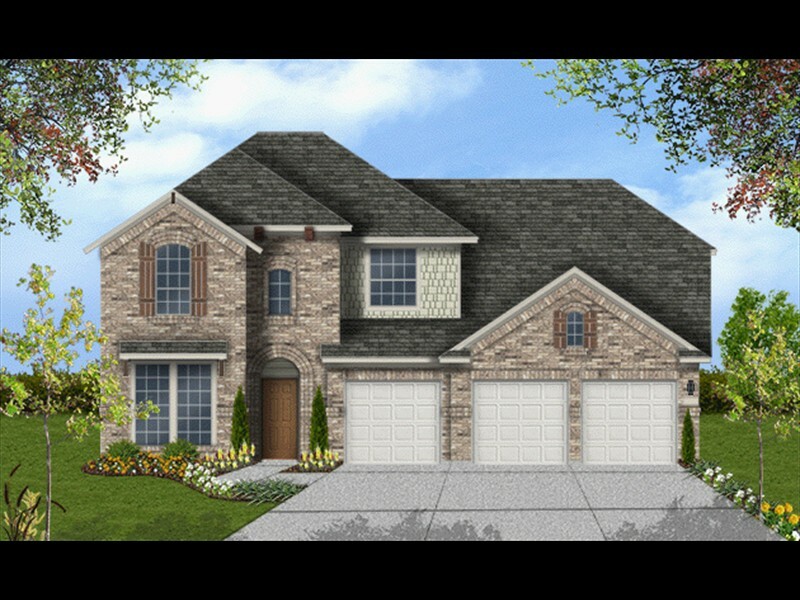 Visit www.wilshire-homes.com to preview all of our available floor plans or call Sheryl at 512-655-9563. 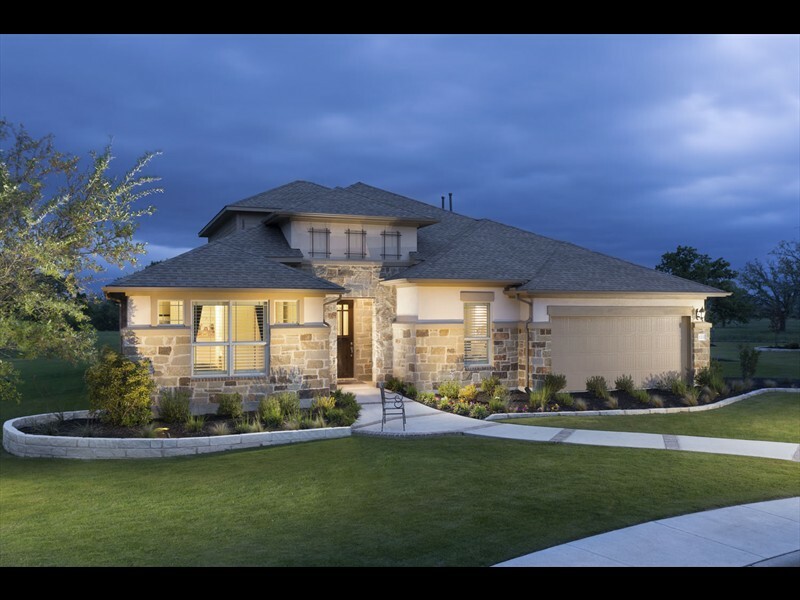 ASK ABOUT OUR SPECIAL BUYER INCENTIVES!